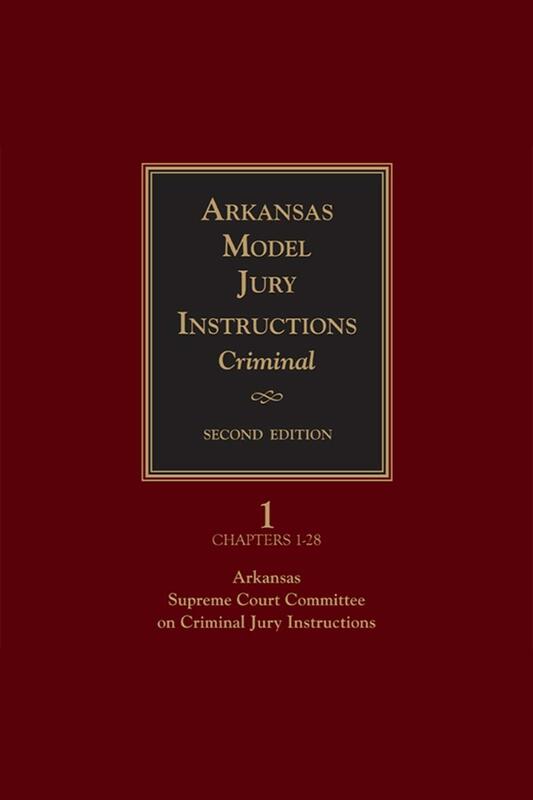 Arkansas Model Jury Instructions - Criminal, Second Edition is your up-to-date source for sample instructions for criminal cases. 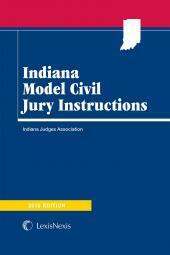 Prepared by the Arkansas Supreme Court Committee on Criminal Jury Instructions, Arkansas Model Jury Instructions - Criminal gives you jury instructions that a jury can understand. 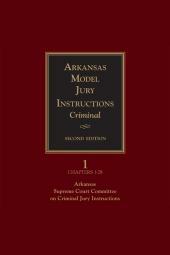 Arkansas Model Jury Instructions - Criminal, Second Edition is your up-to-date source for sample instructions for criminal cases. 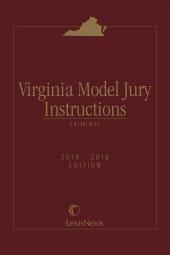 Prepared by the Arkansas Supreme Court Committee on Criminal Jury Instructions, Arkansas Model Jury Instructions - Criminal gives you jury instructions that a jury can understand.  They include commentary prepared by the Committee that cite supporting authority and indicate when inclusion or absence of an instruction would be an error. Ch. 71 Riot, Disorderly Conduct, Etc.